Now that Grab has bought over Uber’s Southeast Asian business, there are way more services and options to choose from than ever before. 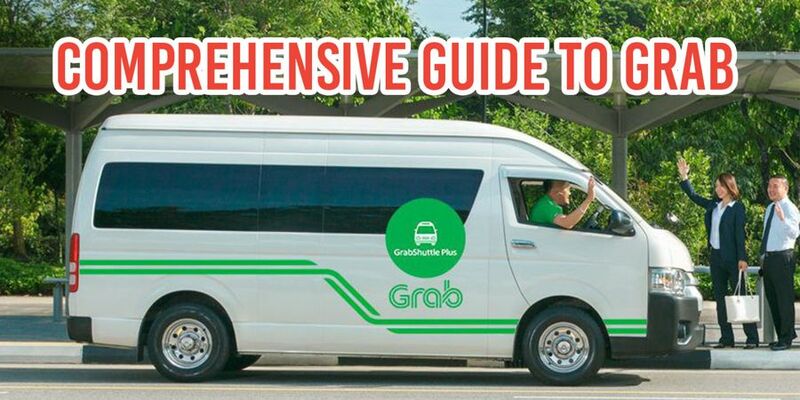 According to our count, Grab now offers more than 15 different services. 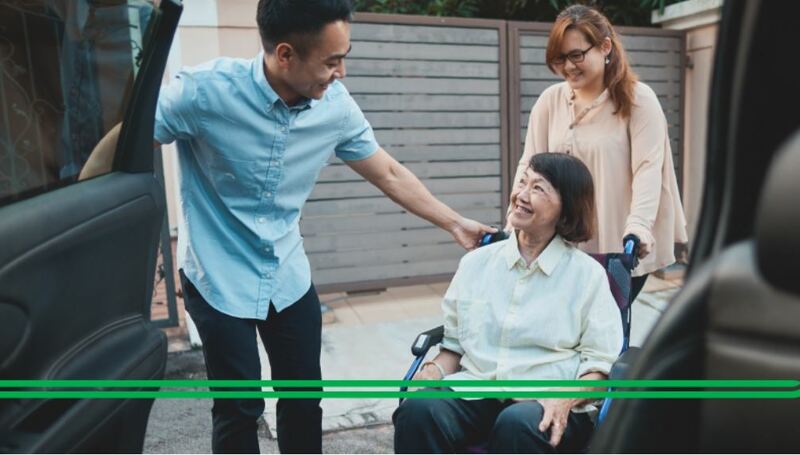 A new offering by Grab, GrabAssist is an inclusive service designed to help riders with mobility needs. GrabAssist vehicles will be able to accommodate foldable wheelchairs, walkers, and collapsible scooters. Drivers under the GrabAssist scheme will also be provided with training, enabling them to better assist customers in need. And the best part is, GrabAssist is only going to cost slightly higher than Grab’s signature JustGrab service, bringing affordability and accessibility together. Well, we’re sorry to be the bearers of bad news, but it looks like Grab is phasing out promo codes. Ugh. Just great. 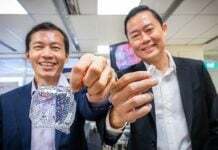 In an interview this week, the head of Grab Singapore, Lim Kell Jay shared that incentives have been “trending down”. That’s just a more polished way of saying bye-bye to promo codes. Instead, expect incentives through GrabRewards, like 50 cents ice cream scoops from Udders. 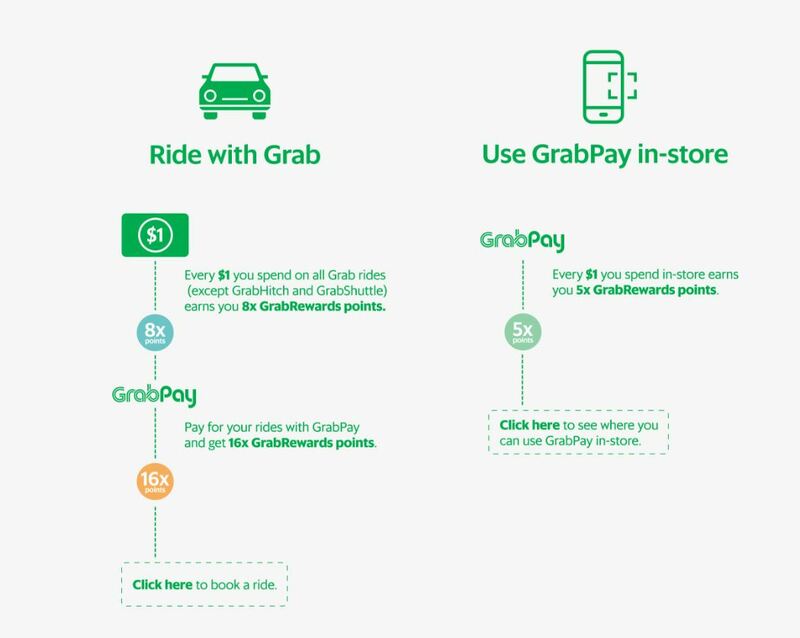 To get these incentives, you have to earn reward points, either by accumulating points through taking more rides, or using GrabPay in-store. GrabShuttle serves the crowd that doesn’t want to pay for the luxury of a private car and doesn’t want to suffer in an overcrowded train. It allows passengers to ride on fixed routes on one of Grab’s larger vehicle types , which seat between 13 and 40. 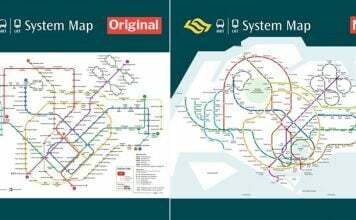 GrabShuttle Plus is a newly launched on-demand service that is available only in the Punggol and Sengkang area. Heads up, because both services are on a separate app, which you can download here. With GrabShuttle Plus, you don’t have to choose a predetermined route, and you can book it through the app immediately or up to 3 days in advance. 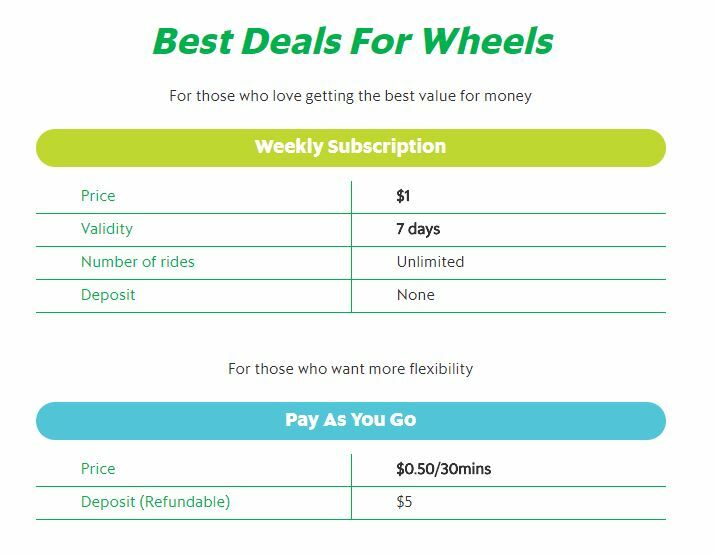 Fares are fixed at $3, while additional passengers can share the ride at $1 per trip. And if you’re interested in this service, you can use the code SHUTTLEPLUS to get your first 4 rides free. Not bad at all. 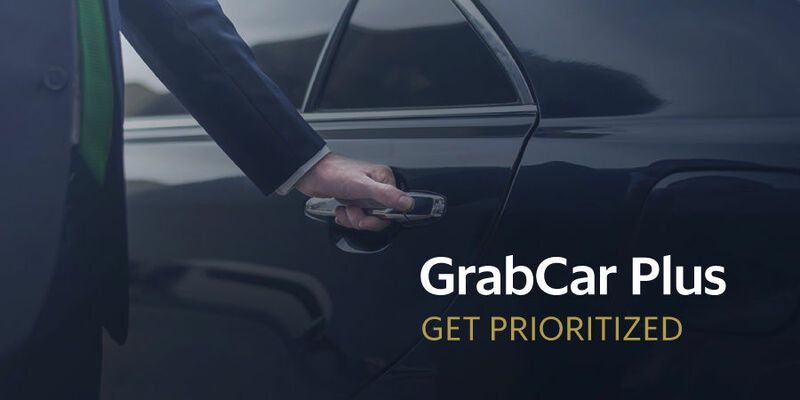 GrabCar Plus is a deluxe service that costs 20% more than GrabCar. Prices are slightly higher as drivers have to meet stricter criteria to drive under this service. 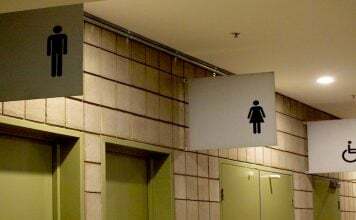 What does that mean for passengers? Basically just lower cancellation rates and better amenities and service, at a 20% increase in price. Hmm. 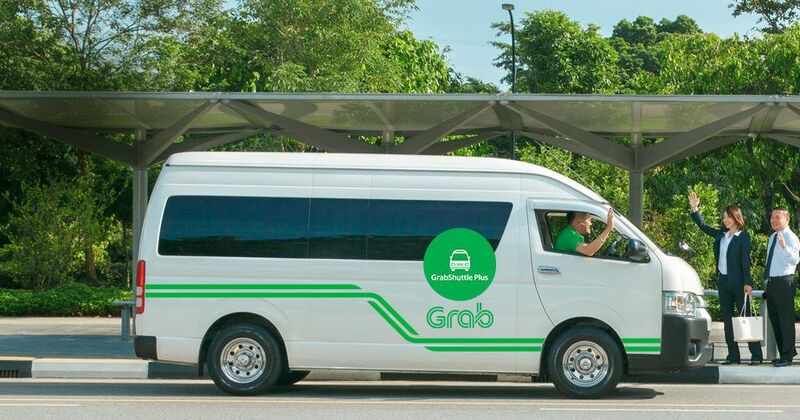 Starting June, Grab will be expanding its GrabFamily service. Similar to Uber Car Seat, GrabFamily will give riders the option of booking vehicles with car seats for children. Currently, GrabFamily only provides booster seats and caters to children between the ages of 4 to 7 years old, or 1 to 1.35 metres in height. With the expansion of their GrabFamily services, car seats for toddlers aged 1 to 3 will soon be available too. If you’re someone that prefers flagging taxis, this one is for you. With GrabNow, you can flag a taxi as per usual. Once you’re in the taxi, you can pair with a Grab driver and collect GrabRewards points as well as make payment cashlessly. Okay, we’re really lost on this one. We think it’s definitely easier to either flag a taxi or just book one through the Grab app. This just sounds like too many steps just to get somewhere. GrabCoach is for riders to charter different sizes of buses, for larger groups. 13, 23, and 40-seaters are available, at a different range of prices. The price seems pretty reasonable, with it being between $3-$5 per person, depending on the number of seats, and excluding any surcharges. Rides can be booked through the Grab app, so there’s no reason to download a separate app if you need to use this service. We don’t know where our readers will be needing to take a bus filled with 40 people too, but hey, you’ve got options if you need it. Okay, this one’s basically just your typical car rental. Cars can be rented for as low as $50 a day. 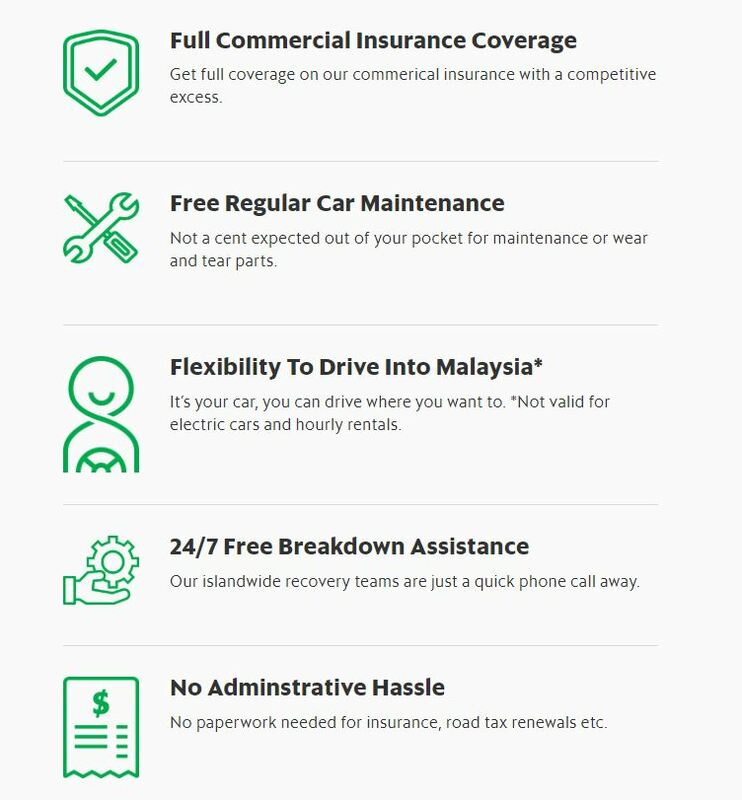 Full commercial insurance coverage, regular car maintenance, breakdown assistance, and driving into Malaysia are all included in the rental fee. 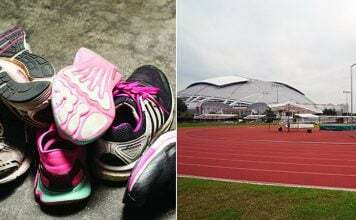 All you need is to be a Singapore Citizen/Permanent Resident above 21 years old, with two years driving experience, and a Class 3/3A driver’s licence. 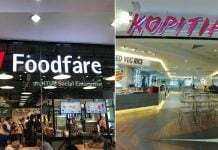 UberEats combined operations with Grab to launch a new food delivery platform, GrabFood. 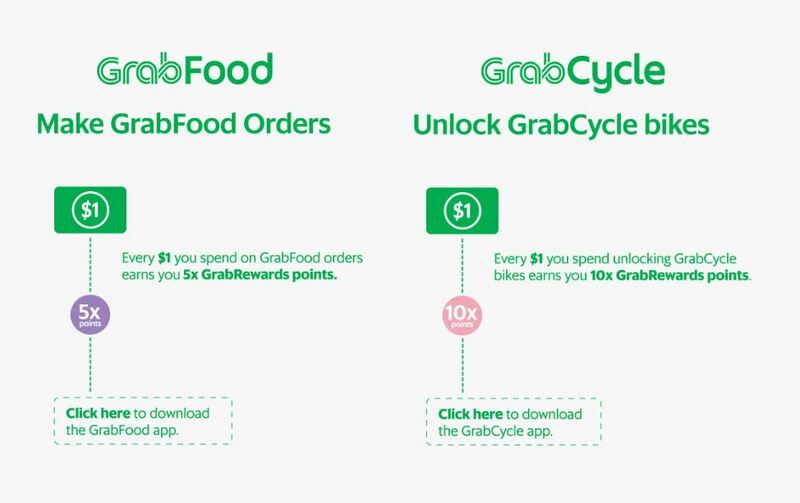 Grab claims that they’ll offer the same eateries on GrabFood as those on UberEats. 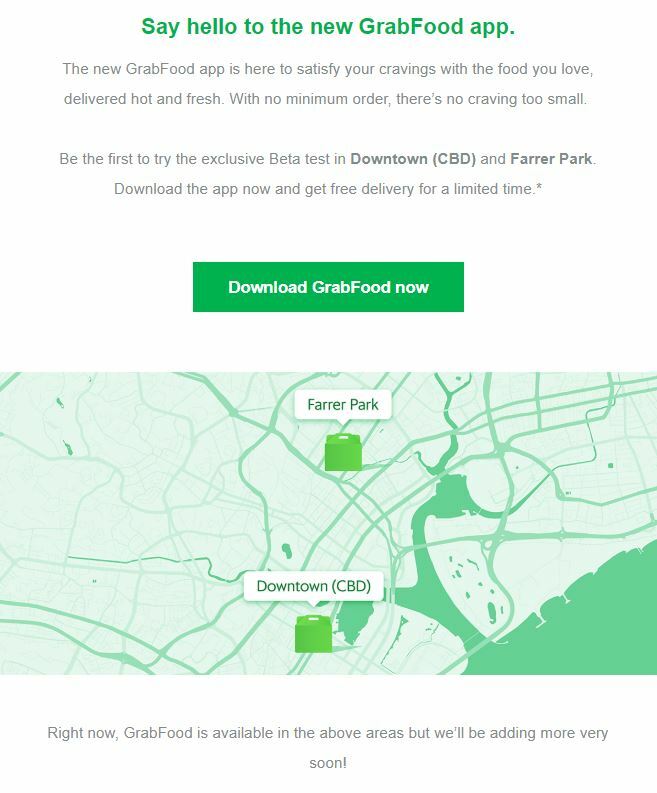 According to emails Grab sent to its customers, GrabFood is currently only being tested Downtown (CBD area) and Farrer Park. 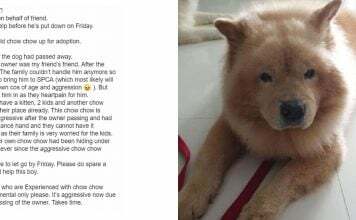 GrabFood has a dedicate app, which you can download here. We’re kinda annoyed that they’re only delivering in two areas, so fingers crossed that they expand ASAP. GrabCycle is a bike-sharing app. But unlike others, it lets you use bicycles from multiple brands, among them oBike, Anywheel, and G Bikes. We don’t really see a difference when comparing to other apps, except for the fact that you can accumulate Grab points for GrabRewards (see #2). Prices are pretty reasonable too, with a weekly subscription price of $1. However, we’re kinda annoyed by the fact that in order to use GrabCycle, you have to download a separate app, which has to be used in conjunction with the Grab app. Sounds like a hassle, if you ask us. Lastly, there’s Grab for Business. Using Grab for Business enables companies to reduce costs and increase productivity. Instead of paying for rides and waiting for your employer to reimburse you, Grab for Business makes it easier for businesses to use Grab. 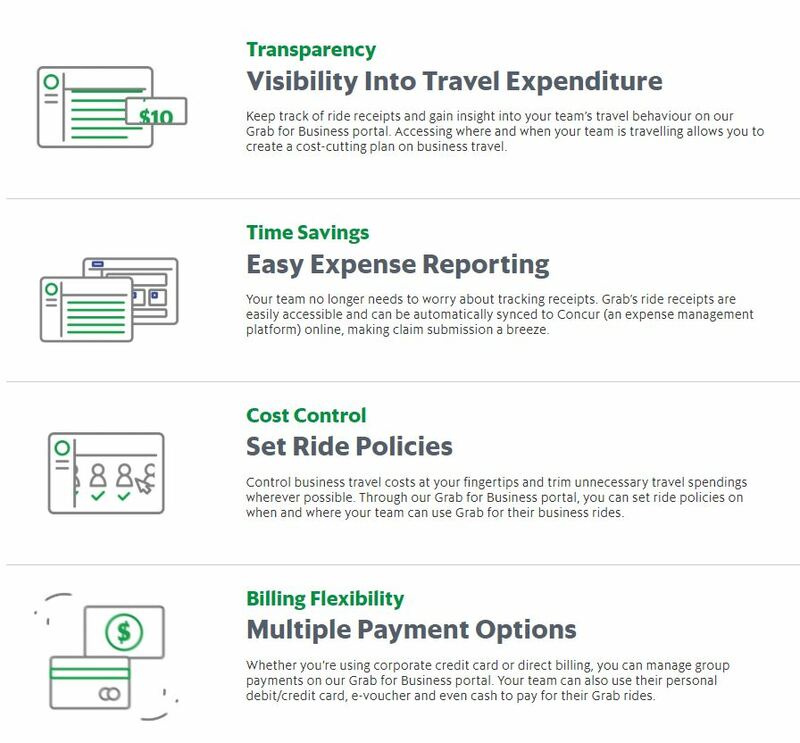 In a nutshell, it’s easier for businesses to keep track of ride expenditures through Grab for Business. To sign your company up for this scheme, you just gotta click here and do it. Jeez, there are definitely way too many Grab services than necessary. But now that you’ve got this list coming in handy, you’ll never be confused when you need a ride somewhere. Grab really needs to chill with all these service releases because we can barely keep up at this point.